Assistant Vice President for Athletics David Wright has announced the hiring of B.J. 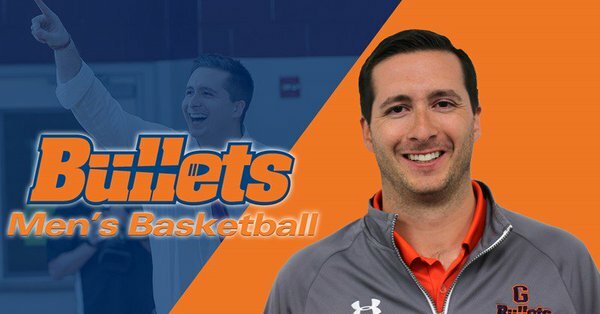 Dunne as the newest head men’s basketball coach at Gettysburg College. Dunne was previously the head men’s coach at Vassar College and takes over as the Bullets’ leader following the retirement of long-time coach George Petrie. Following an extremely competitive national search, Dunne becomes the 12th head coach in the 118 year history of men’s basketball at Gettysburg. Prior to Gettysburg, Dunne guided the Vassar College men’s basketball program for five seasons. 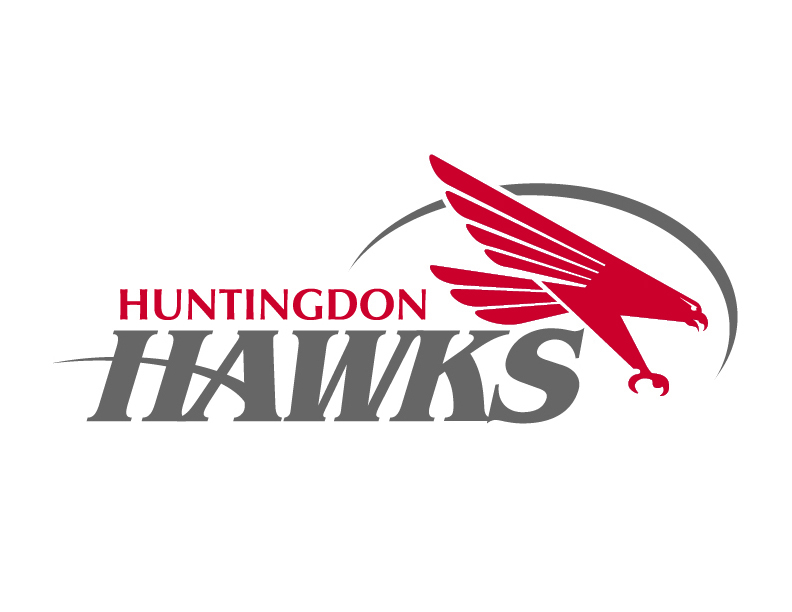 In his first season as head coach, Dunne became the youngest head coach in the NCAA at all levels at the time, and in 2016, he was one of two Division III Coaches named to the Under Armour 30-Under-30 Team. Dunne inherited a Vassar basketball program that had only advanced to the conference tournament twice in 42 years and had only won 31 games in the previous five seasons. Tasked with re-energizing the program, Dunne’s teams advanced to the conference tournament three times and the Liberty League Championship Game once. Dunne’s first year at the helm in 2013-14 will go down as arguably the greatest season in program history. The Brewers punched their first ticket to the Liberty League Tournament since 2007-08 after earning a program record 19 wins and finishing second in the league with 10 conference wins, a program record. Vassar picked up its first-ever Liberty League Tournament victory with a win over Skidmore College, and nearly captured the squad’s first-ever league title, falling 75-74 in double-overtime to Hobart College. That season, Vassar posted the seventh-best field-goal percentage defense in Division III and was sixth in the nation in defensive rebounds per game. Offensively, the Brewers finished 15th in Division III in three-point field-goal percentage. In all, Vassar was first in seven statistical categories in the Liberty League, while Dunne coached five individual conference stat leaders. The team also received the CBOA Schoenfield Sportsmanship Award that season. Dunne and his staff were named as the 2013-2014 Liberty League Co-Coaching Staff of the Year and he coached 10 All-Liberty League selections during his tenure. He mentored 24 Liberty League All-Academic selections, 12 National Association of Basketball Coaches Honors Court selections, and the team received four NABC Academic Excellence Team awards. Dunne has coached three 1,000-point scorers, one D3hoops.com All-East Region selection, and one CoSIDA Academic All-District selection. Dunne follows in the footsteps of Gettysburg’s longest-tenured and all-time winningest coach, George Petrie. 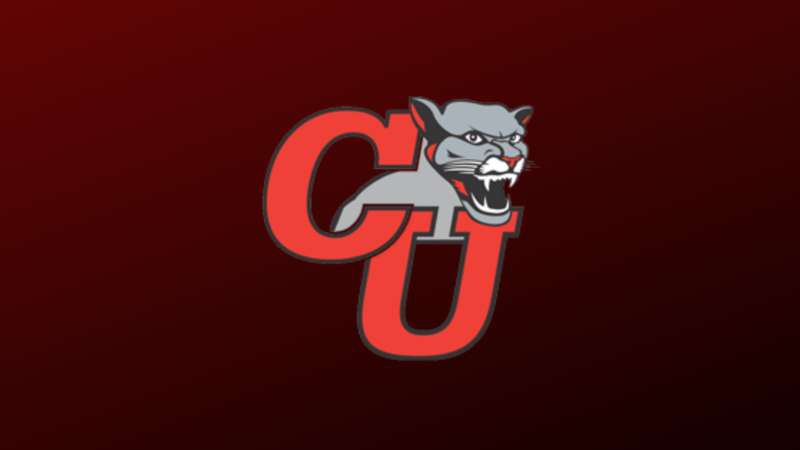 Since taking over in 1989-90, Petrie guided the Bullets to a program record 396 victories, five NCAA tournament appearances, and three Centennial Conference championships. In 2007-08, Gettysburg won a school record 24 games and advanced to the “Sweet 16” of the NCAA playoffs. “Coach Petrie laid an incredible foundation for success with the Gettysburg men’s basketball program,” noted Dunne. “Any time you step into such big shoes, there will certainly be challenges to overcome. Individual coaching styles are inevitably different, and figuring out the right changes to make and, when, will come with time. Before his time at Vassar, Dunne spent a year as the men’s basketball top assistant coach at Emerson College in 2011-12 under Jim O’Brien, the former head coach at Ohio State University and the National Co-Coach of the Year in 1999. He was also an assistant coach at Babson College during 2010-11. Dunne has even taken his coaching skills overseas. In the summer of 2015, he represented the United States as the head men’s basketball coach at the European Maccabi Games in Berlin, Germany. He put together a team of 12 of the best Jewish players in the country to compete against Israel, France, Germany and other nations in the Open Division. The team placed second, winning the Silver Medal. The former Vassar mentor inherits a young Bullets team that went 7-18 overall, including 5-13 in the Centennial Conference this season. The squad only graduates two players with 13 of the remaining 16 players being sophomores or freshmen. In addition to his work at the college level, Dunne was the founder, owner and program director of the Bay State Flash AAU Basketball Club. In just two seasons, Dunne’s teams qualified for nationals twice, won the 2012 U-17 Massachusetts State Championship, and were the 2012 Hall of Fame National Invitational Champions. Additionally, Dunne worked for the Boston Celtics NBA Development League affiliate, the Maine Red Claws, where he assisted the Basketball Operations department. He has been very active on the camp circuit, working events at Harvard University, Princeton University, Brown University and Columbia University. Dunne is a 2010 graduate from Bates College with a Bachelor of Arts degree in sociology. He was a three-year letter winner and served as a student-assistant coach as a senior for the Bobcats. While at Bates, the team compiled a 62-39 record over four years including back-to-back 18-win seasons. During the 2006-07 season, Dunne was a member of a team that was ranked 12th in the national polls. As a senior, Dunne was awarded with the “Love for the Game” award. He furthered his education at Boston College, earning a Master of Science Degree in Administrative Studies in 2012. Dunne is no stranger to the Orange and Blue. His wife is the former Megan Moore ’08 who was a standout women’s lacrosse player. Moore helped lead Gettysburg to Centennial Conference titles in 2005 and 2006 and was named All-America Second Team in 2008. She finished her lacrosse career with 170 points and 140 draw controls. Dunne’s official start date is May 7. Not long after, the team embarks on a trip to Italy to compete in several exhibition games and tour the local communities.